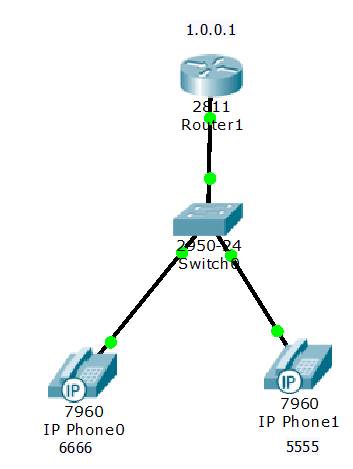 In this lab we will learn to configure voip over cisco routers.This is a basic lab showing voip configuration in cisco packet tracer.If you are preparing for ccna voice this article will be very helpful for you.Using an example topology diagram here i have shown step wise configuration of voip lab. 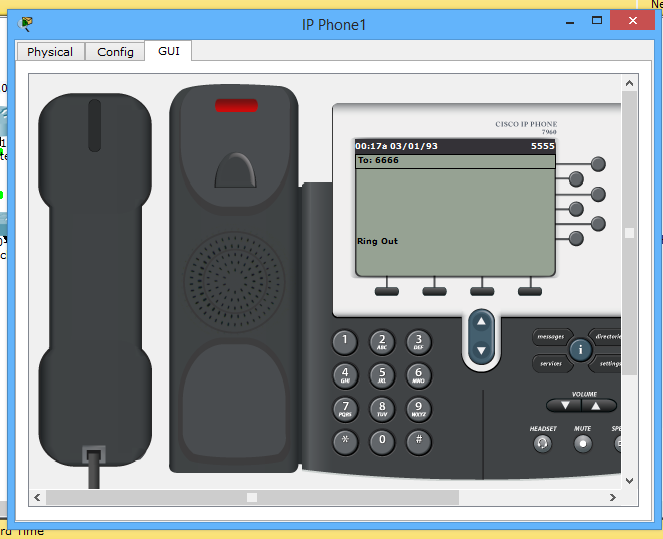 Now configure router to interact with telephones. 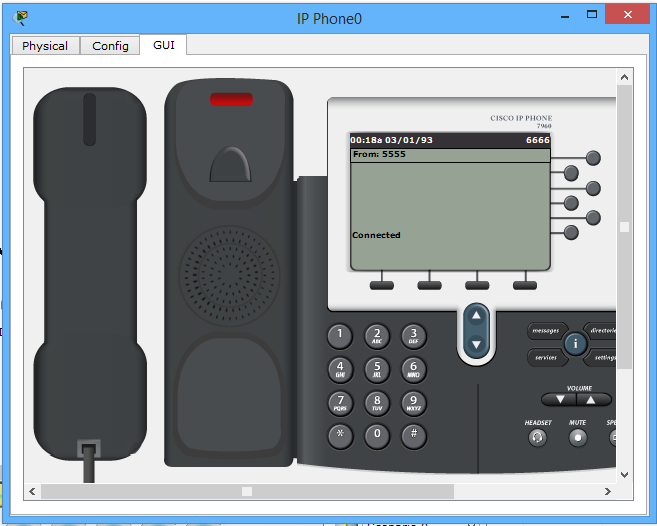 You can clearly see in above diagram that the ip phone number is 5555 and from there i am dialing ip phone which nuber is 6666.You can see in output ring out option which means phone is ringing.Now lets go to other phone and receive the call and see what happens after receiving this dial number. You can clearly see when i received the call coming from ip phone 5555,my phone showing Connected option on screen.